I am very proud to present this featured blog from a very good friend and colleague of mine, Dr Cian McDermott (more on his background below). We have travelled together and taught ultrasound together. 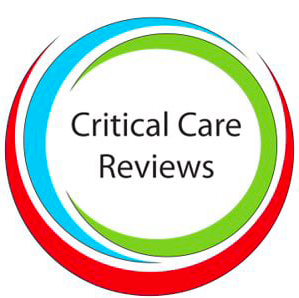 I wanted to feature this highly topical discussion on point of care ultrasound within his setting….the ED. His passion for ultrasound and it’s integration into clinical care is unrivalled and is undoubtedly palpable in his department. I have no doubt that it is to the great benefit of his patients…and should you roll into his ED, you can thank yourself lucky in my opinion. This piece was presented to his hospital grand round in order to highlight the usefulness and accessibility of point of care ultrasound (POCUS). The aim of it was to highlight a real patient story (name changed), to put a face to the discussion and highlight just how useful this modality can be when used appropriately to complement and extend the physical examination the emergency setting. I met her for the first time in the ED resus room when she was rushed over from AMU She was trying her best to stay still because it hurt her to move and she was afraid! Resus is a scary place if you are a sick patient. But the chaos slowed down once I placed the US probe on her belly and saw a streak of free fluid on the screen. Things became calm again as we pushed the buttons to activate emergency theatre and the notify the blood bank. “Will I be able to have another baby”? I think I can read your minds here! Radiologists are experts in their fields, with years of training behind them. They perform US daily, often many at that. POCUS is all about a very focused question regarding the patient we see in front of us, at that point in time. We use it to extend the physical exam and by integrating the information we gather from it, we end up with more information than we would have had with the physical examination alone. This is of course not always the case….it would be rather naive to say so! So, I can use POCUS to diagnose my patients earlier and start appropriate treatment faster. POCUS is never intended to replace traditional complete diagnostic ultrasound – NEVER! 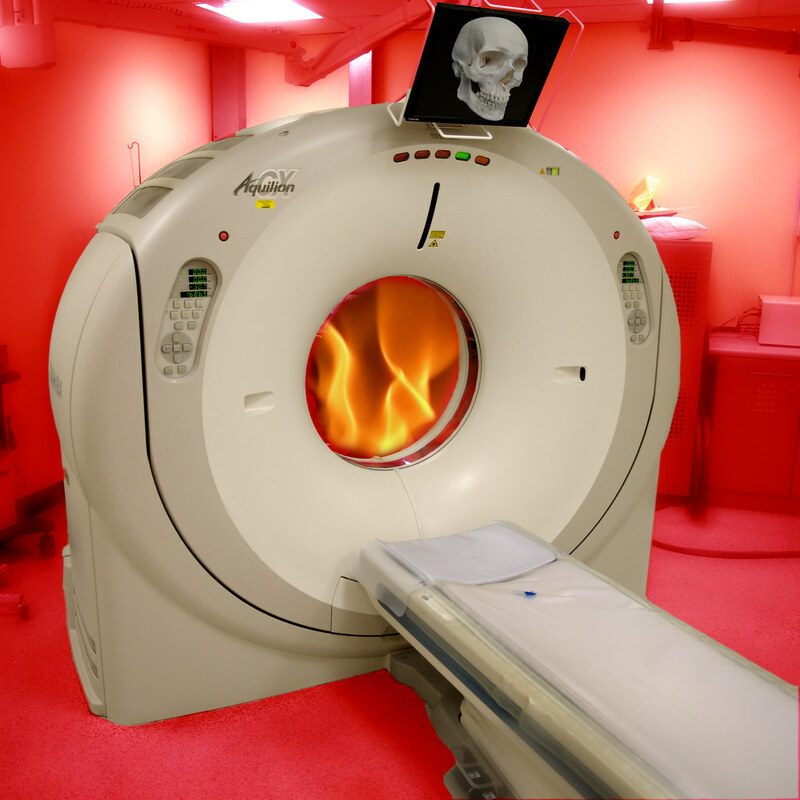 Our scans are often done in suboptimal conditions and in a time limited, highly pressured environment with a binary, ‘yes, no’, question being asked. The goal is to “rule in” a specific condition for the heart, lungs, kidneys, gallbladder, pelvis and vascular system. “is there a pleural effusion?”….. Asking the wrong clinical question is worse than useless! For me, POCUS is like having a torch in your hand, shining a bright light into a dark room to make sure that it is safe to enter. Imagine what would have happened if POCUS was not available for Donna? If she lived in rural Ireland or in an African village or in a remote community in Australia….the diagnoses may certainly not have come so swiftly? Here in Ireland, she would have most likely have been whisked off to radiology for a CT, taken from a place of safety to a more distant site away from all of the resources we have in the ED Resus. How it could have been? I think we all know how different the outcome could have been. Maternal mortality from ruptured EP is up to 10% in developed countries. POCUS makes a difference because it is done live at the bedside, at the point of care. It is performed and visualised on a screen, then interpreted and integrated at point in time in the patient’s journey. If you are still not sure, then there is is lots of evidence out there to show you the difference POCUS makes. 90.5 means that lung US beats CXR hands down and is almost comparable to CT as a gold standard test. 90.5% is good enough for me – what do you think? We all make mistakes – a fool with a tool is still a fool! So; POCUS is different and it definitely makes a difference for our patients. But just because we ask a focused or simplified question, does not make it any easier…POCUS is DIFFICULT! There are lots of mistakes that the new user should avoid – diagnosing a pneumothorax can be confusing! This image shows a pneumothorax in rib spaces 4 and 5, and the area or apical lung still expanded can be seen creeping in at space 3. If you scanned just the apex, you would walk away confident that lung sliding were present, therefore no pneumo! It is easy to mistake pericardial fluid for pleural fluid and diagnose the wrong condition and worse again attempt to drain the wrong site. Using ECHO to diagnose PE is an advanced skill! For me, POCUS and what we can doing with it is undoubtedly one ion the. most exciting and growing areas of clinical practice. In the ED, we offer weekly hands on supervised scanning sessions our team. This includes our allied health professionals and advanced care practitioners. With this model, we hope to encourage a holistic approach to learning ultrasound. As doctors, we must trust our well-earned clinical skills and use POCUS as an adjunct especially when the 2 approaches do not agree. If you understand this point, then it makes learning a little less difficult and mistakes less likely. After Christmas, and with lots of help from the Radiology Dept, our ED staff will start to get accredited in US modules for common applications. This will help overcome the barriers to training, credentialing, governance and quality assurance process – things that are often used to argue against POCUS in this country and in others that I have worked in. The technology is constantly improving. There are now wireless probes that will connect to your smartphone with amazing image quality. TeleUS systems are in use – these have unlimited potential for EMS or other remote systems. There are a wealth of fabulous handheld devices, you can quite literally pull out of your pocket and get images on instantly. A discussion of the pro’s and con’s of each will come to this site soon. Registrars or consultants – imagine if one of the SHOs told you “I think this patient has a pericardial effusion and I’m worried about a tamponade”. This could and in my opinion, should, be the future. To allow this to happen, we need to integrate POCUS teaching into medical schools, catching their enthusiasm early. They already do this in the US and are leagues ahead of us! Med students are given handheld devices to use to help learn and integrate pathology, physiology and anatomy. The usefulness of the stethoscope with all of this technology is a subject hotly debated! We may see our doctors of the further walking around with portable ultrasound devices. The greatest and most humbling thing we can do, in my opinion, is to educate our students, colleagues and peers to take up our reins. That is our biggest challenge… but it is one I’m really looking forward to!